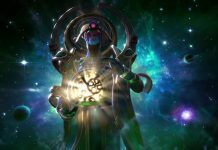 Since Valve relies on Dota 2’s microtransactions to make money off of the free-to-play game, you’d think the cosmetics would all be beautifully rendered, lore-enhancing masterpieces. Someone pointed out that Morphling wearing any sets breaks the fourth wall, and they’re right. Morphling is a sentient collection of water molecules who needs to literally morph their entire body in order to move around. Why would Morphling want to wear a little hat? Usually, players dislike items that drastically alter a character’s appearance and/or make it difficult to identify heroes by their silhouettes. “Glance value” is a bit of a meme, but it’s important in chaotic teamfights. It’s also problematic when a cosmetic changes a hero’s color scheme to something that resembles a different character. Of course, some sets are beautiful works of art. Personally, I think Mirana has a bunch of great items and mounts, and her Sapphire Sabre-Lynx mount is my favorite item in my armory. They reinforce her status as #1 best danger kitty riding celestial priestess. But some of the cosmetics that Valve has decided to include in the game really leave you scratching your head. This is my shortlist of the ugliest Dota 2 cosmetics on the market. Don’t worry, I won’t judge you if you secretly love them. 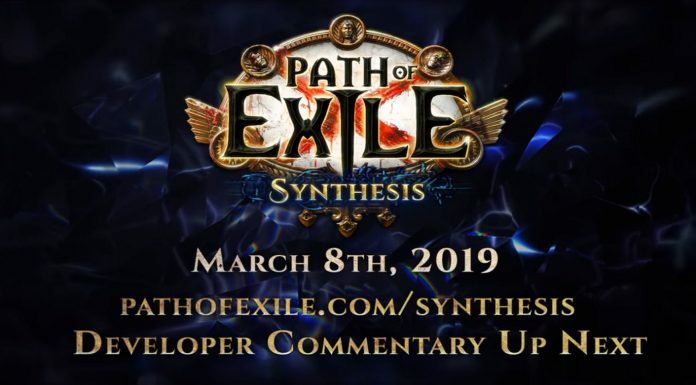 I see this particular item get trashed on a decent amount on forums and the Dota 2 subreddit, and I can’t say I disagree with the criticism. Why does Drow Ranger have 80s sci-fi laser eyes? Why does the idle animation make her look like a squirrel? The red and orange is jarring, and doesn’t fit in at all with Drow’s overall color scheme. This mount for Luna was available for ticket holders during one of The Summits. Unfortunately, the model ended up looking kind of low-res. It’s a good concept, but the actual in-game item is a bit of a let down. It’s not even scary, and Juggernaut looks downright ridiculous. Every time I see it, I think that maybe the bottom half just isn’t rendering. No such luck. 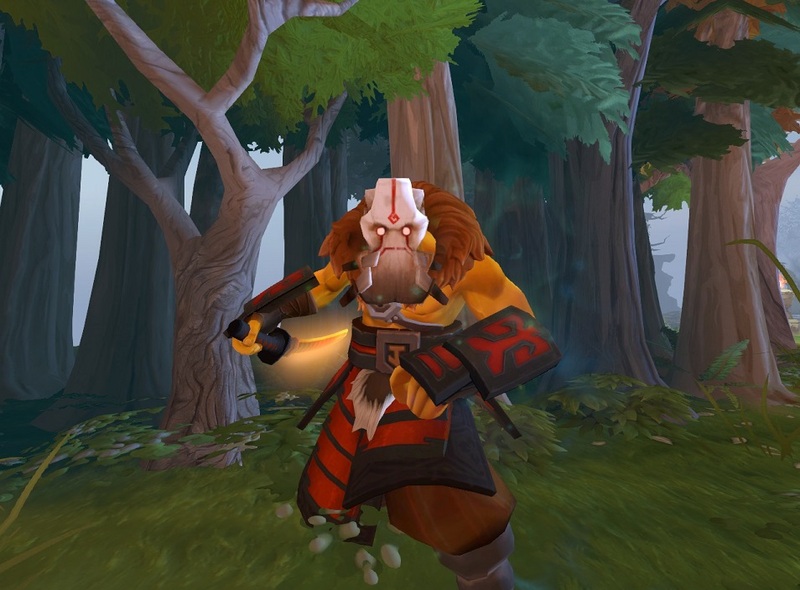 This Dota 2 cosmetic is one of the ugliest ones out there. It reminds me of the settings used for gemstones in jewelry or a bad version of Bane’s mask. 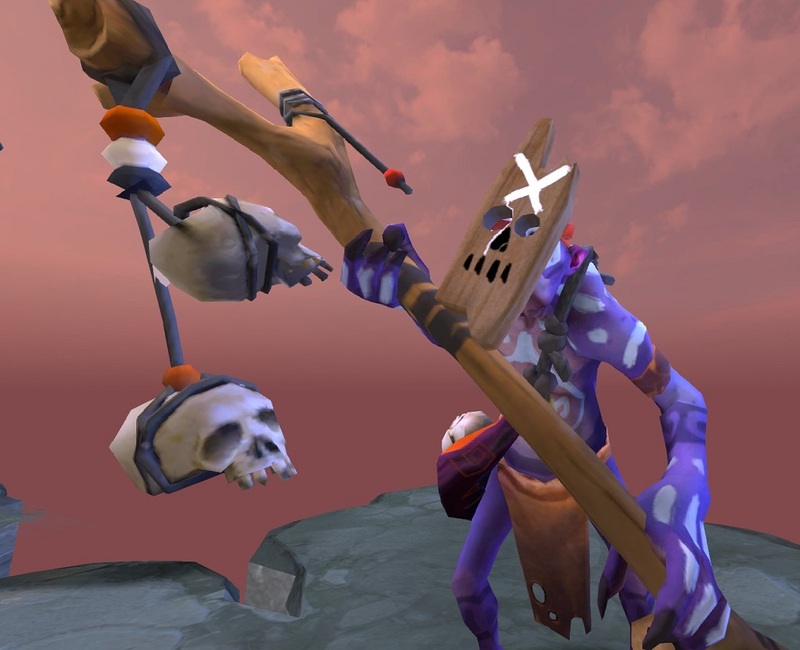 Another item that’s often jabbed at is the Witch Doctor’s Wooden Fetish Mask, which reminds me of Plank. It’s weird, it’s ugly, and it’s definitely not something that its creator should put in their portfolio. 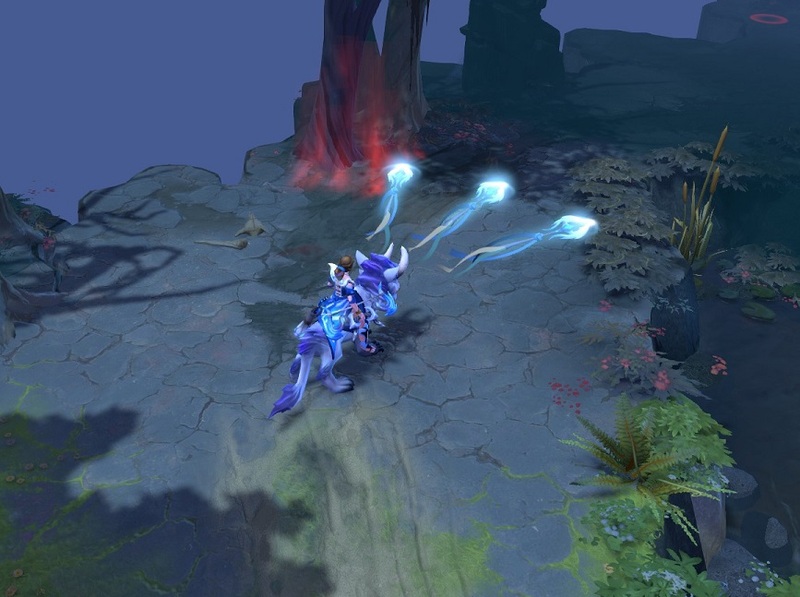 Aside from the Crescent Bow’s questionable animation, the notorious “Sperm Arrow” is easy to see, and this makes it slightly easier to dodge Mirana’s skillshot. 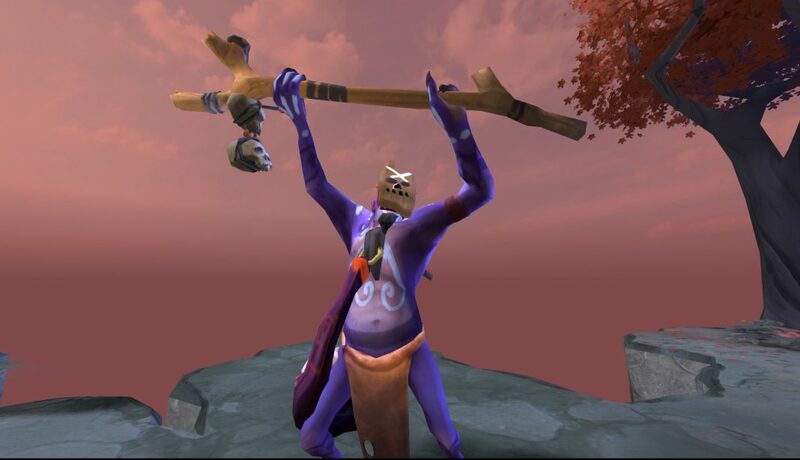 There are a lot of other cosmetics that are disliked for other reasons, but if I had to pick one truly and uniquely terrible Dota 2 cosmetic to claim the title of “shittiest collection of pixels you can waste your money on,” I’d have to give the grand prize to Drow Ranger’s Mania’s Mask.